New York state is one of the most exciting places in the world, from the excitement of the big city to the relaxing quiet of the State’s many natural areas. And while the public transportation in the heart of its famous city is one of the best in the world, it still helps to have a functional car so you can get around to more places than just 5th Avenue or the Empire State Building. Whether you live upstate or in the Bronx, having a junk car can really slow you down. If you're not sure which New York junk car buyers will give you the best deal, then consider DamagedCars.com as your solution. Not only do we give cash for cars in New York, but we also provide free towing for our customers wherever their car happens to be! Click HERE to get your guaranteed online quote today! 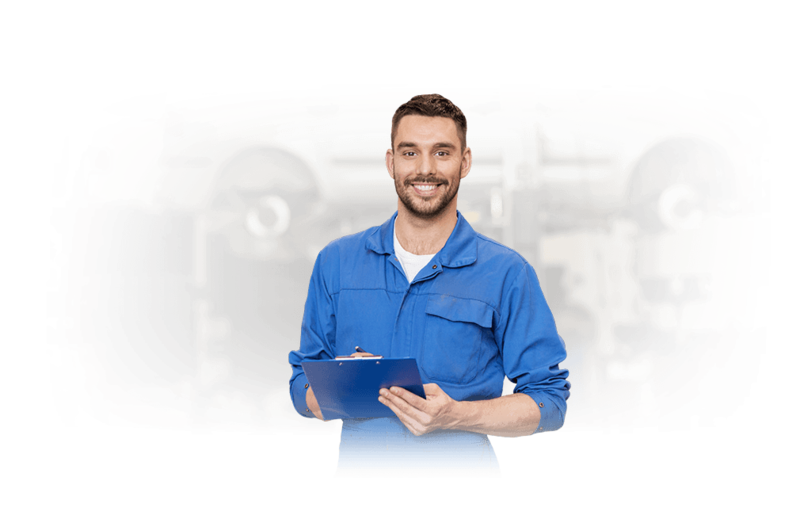 The moment you Google 'Sell My Car in New York', you're likely to get plenty of potential solutions to your problem. But did you know that very few people understand the value of damaged cars? Most private buyers and dealers will see junk or salvage cars as an opportunity to offer next to nothing for a car that likely got plenty of love while it was in use. DamagedCars.com specializes in looking at the premium features (e.g., leather seats, sunroof, etc.) of the vehicle so that you can get the most out it. We buy cars online in practically any condition, and we base our offer on the make, model, condition, and location of the car. But while we're happy to buy cars that are in excellent condition, we work best with owners of junk or damaged cars. All we need is the keys to the car plus the title. 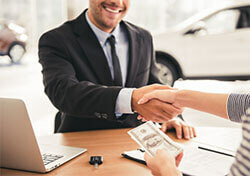 Once we have those in hand, we're prepared to pay you on the spot so you can find a more reliable car. The value of your car will depend on a number of different factors, including the demand, options, and the location of the damage. 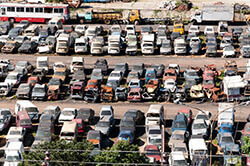 Junkyard dealers will typically base their price on the weight of the scrap metal, which is currently selling at an all-time low. We look for sustainable ways to keep costs low so that you can get a better offer. Cash for cars in New York isn't difficult to find, but DamagedCars.com goes the extra mile to ensure you get the most cash from your car. Instead of having to drag a car around to several different parties in order to price shop, you can get a free, no-pressure quote online plus free towing if you choose to sell to us. There's no time lost in haggling or negotiating — we give you our best offer from right off the bat. 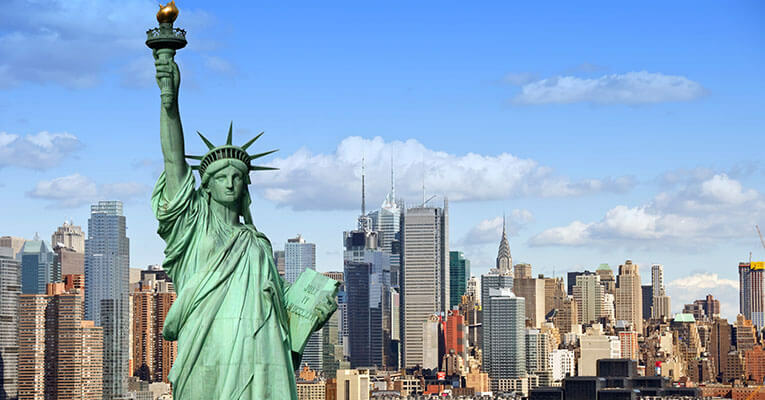 New York state used to be home to our nation's capital for several years in the late 1700s. It served as an important location in history at the time, and not much has changed since then. Considering the sheer numbers that poured through Ellis Island to reach their new home, the state has an incredible amount of stories that have built up in recent centuries. When the official status changed to DC in 1790, NYC became the largest city in the US and it hasn't lost that title yet. DamagedCars.com works with customers from all over New York state. We buy junk cars from all over the country because we keep our overhead low and our efficiency high. Wherever your car happens to be in the state, we're happy to come and meet you there.